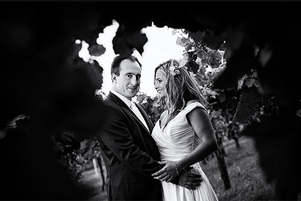 Together with my husband, we are passionate wedding photographers and we work together under the name Grazmel Photography. 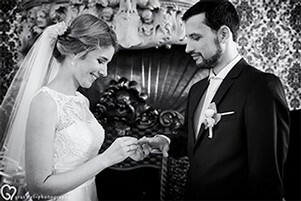 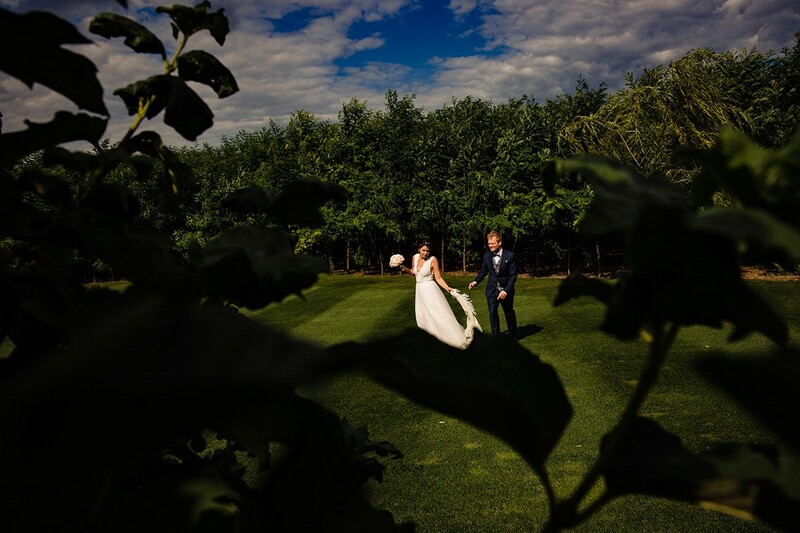 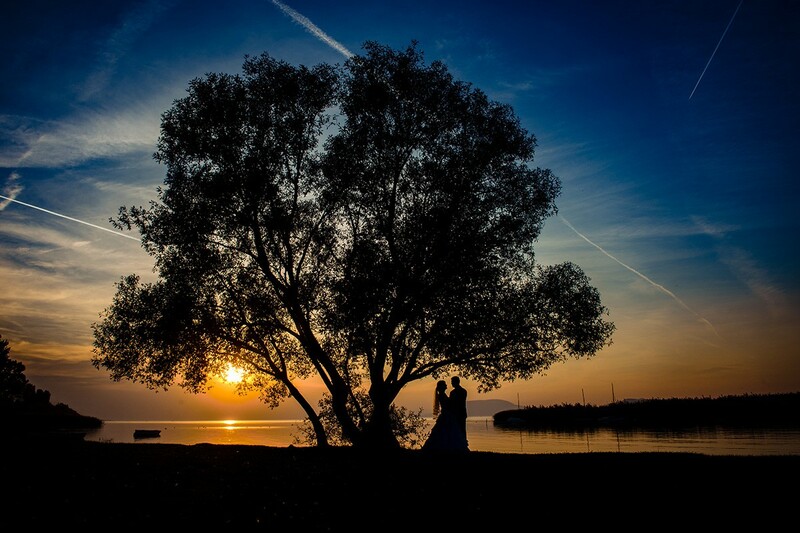 We are based and active in Budapest and Italy, but we are available to travel everywhere you need, since we are used to have wedding experiences abroad. 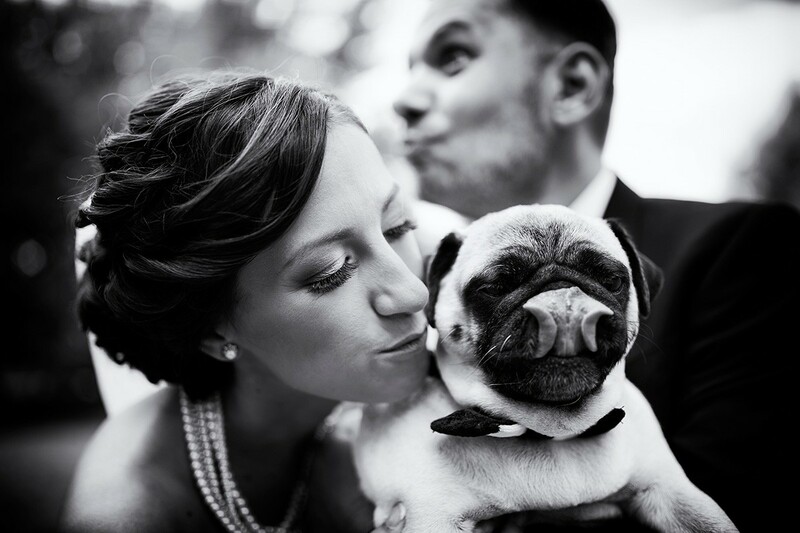 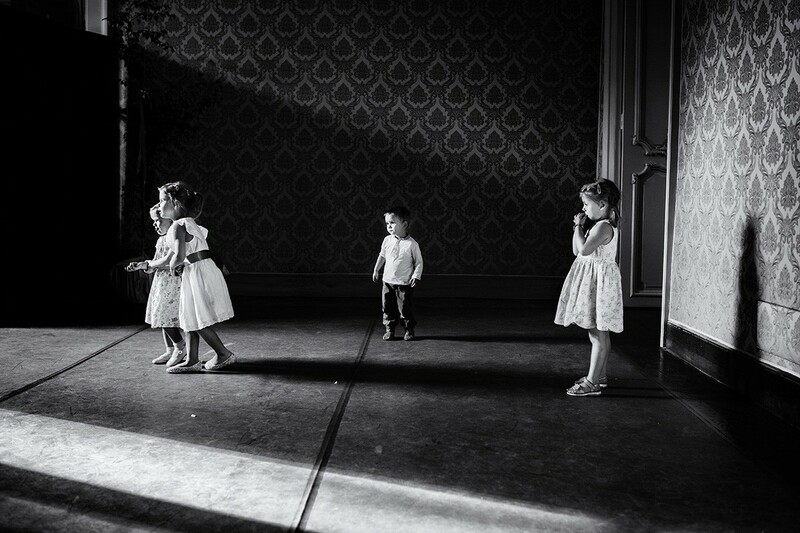 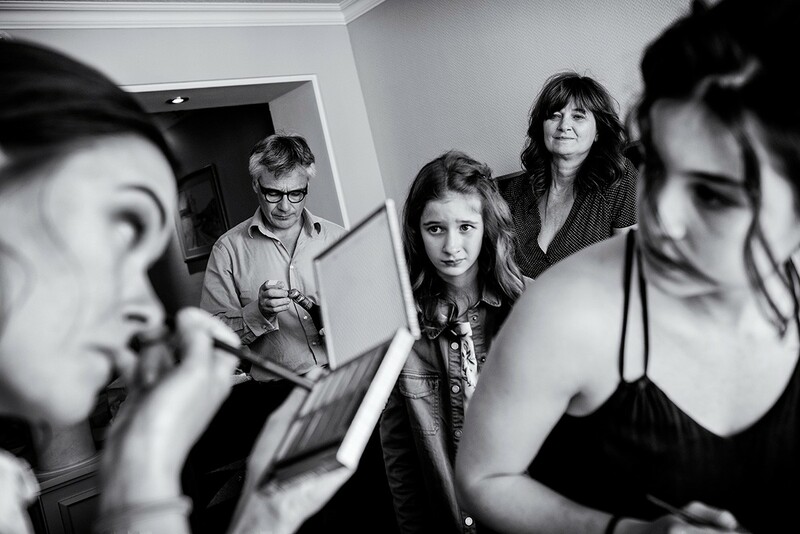 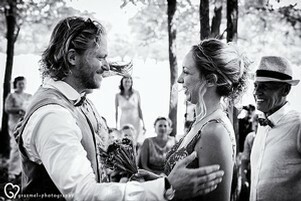 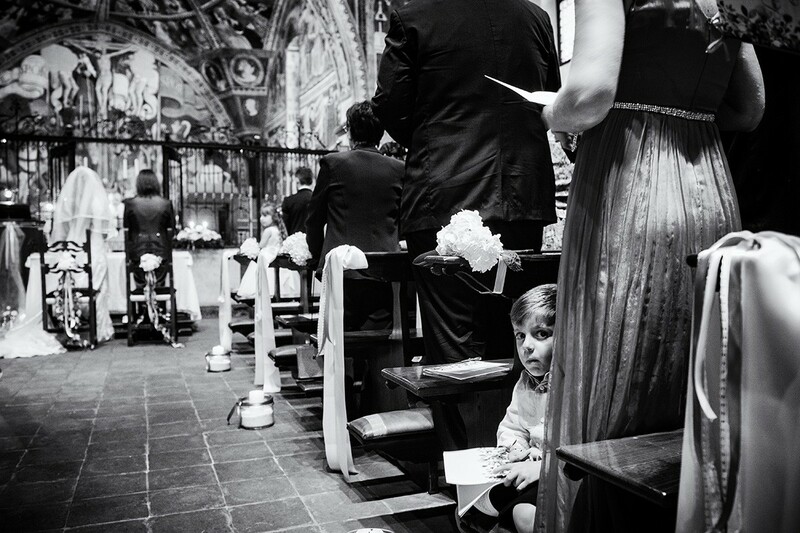 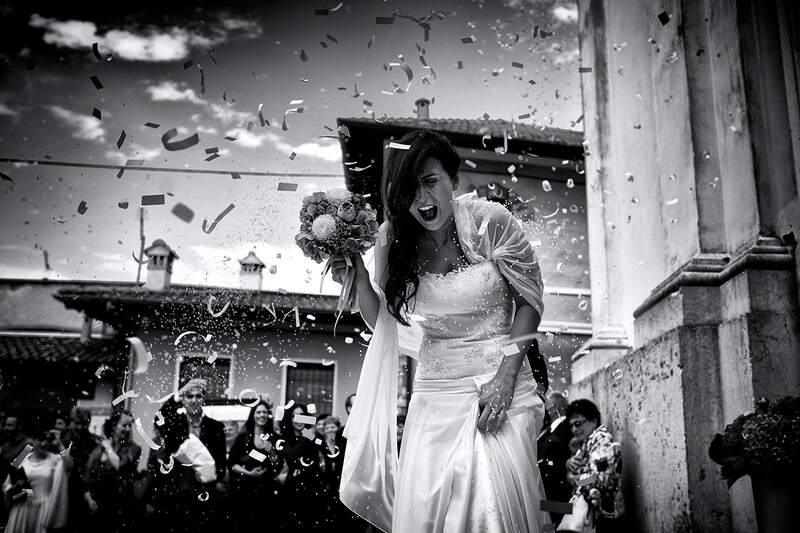 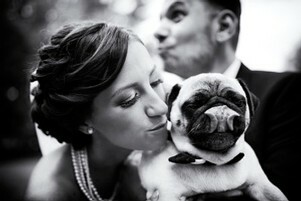 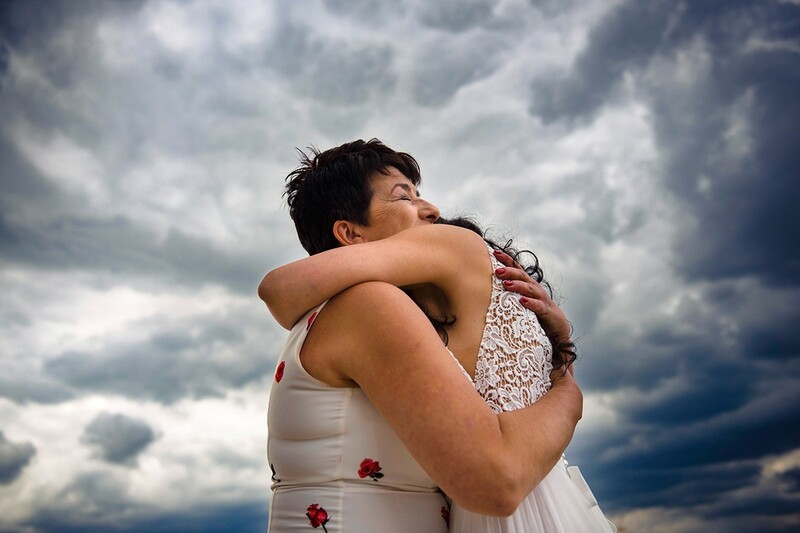 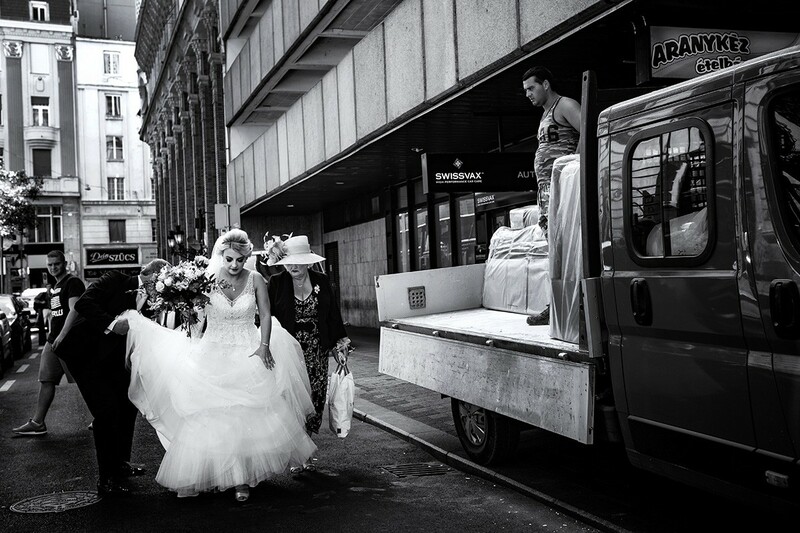 Our wedding photography style is a mix of photojournalism and creative portraiture. 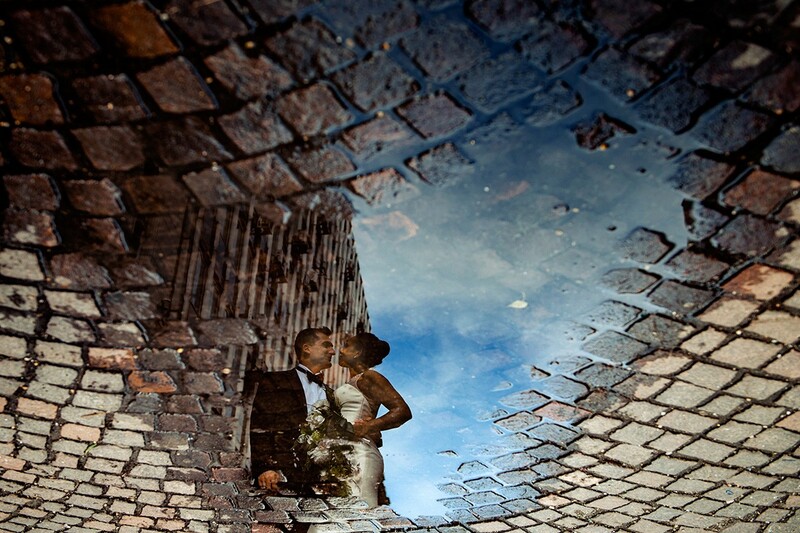 Photography is our passion - and we believe to show that through our pictures.